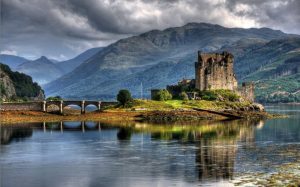 Are you planning a Trip to Scotland? Then you are in the right place. We offer guidance on the best destination for your bed and breakfast. Our passion in Travel is a guarantee that we will give you the best guidance.